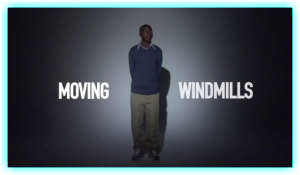 It is the story of a fourteen-year-old boy called William Kamkwamba. He comes from the African country of Malawi, which is among the world’s poorest countries. That year, like many others, William’s village was hit by severe drought. Everyone’s crops began to die. There was barely enough food to eat. 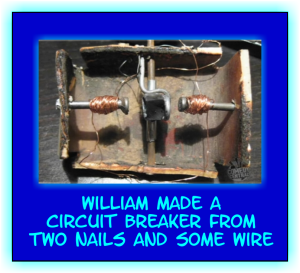 William’s parents could not even afford the school tax of $80 and he had to leave school. With no other way to learn, he began hanging out at a small library in his village, Masitala. 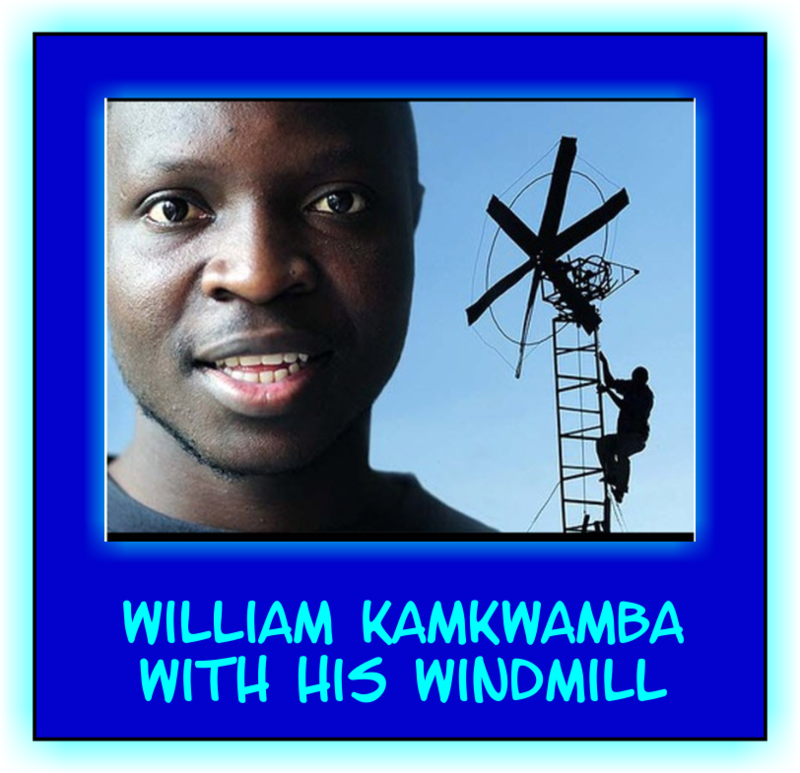 Spending hours teaching himself and persevering against all odds he figured out how to bring electricity to the village – he built a windmill! 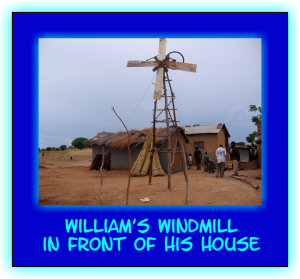 William’s windmill was built using blue gum trees, bicycle parts, and materials collected in a local scrapyard. What did the ancient Greek philosopher Plato mean when he said: “Necessity is the mother of invention”? What’s William doing these days? Since then, William has built a solar-powered water pump that supplies the first drinking water in his village. He has also built two more windmills. The tallest is 39 feet (12 meters) and is planning two more, including one in Lilongwe, the capital of Malawi. He restarted school at African Bible College in Lilongwe, and from there was accepted on scholarship into the African Leadership Academy in Johannesburg, South Africa. William is now at Dartmouth College, New Hampshire, USA and will graduate in the spring of 2014 at the age of 26. 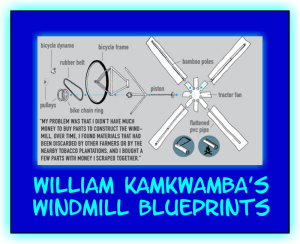 He also helped start a development non-profit called The Moving Windmills Project. 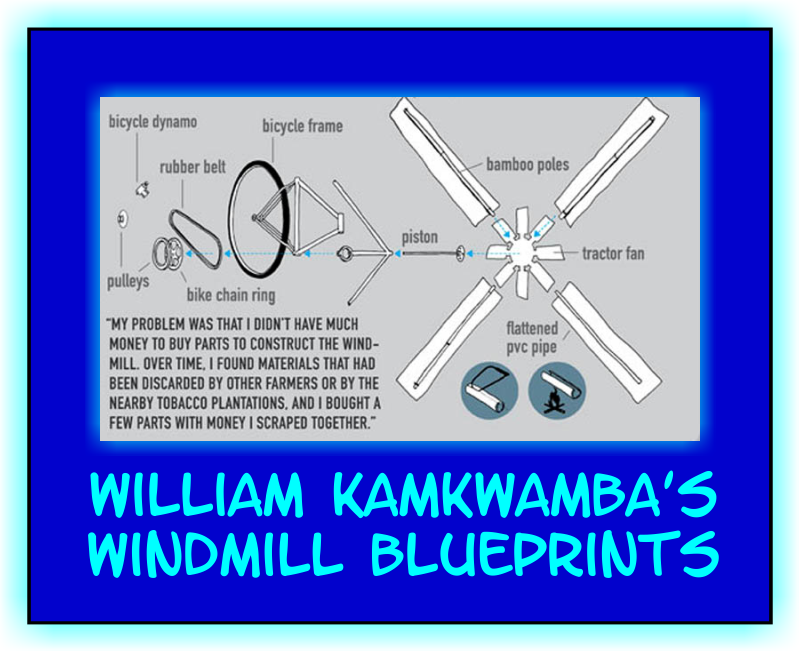 The Moving Windmills Project is dedicated to the development and education in rural Malawi. 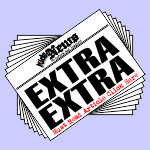 Click on the image to visit their site. 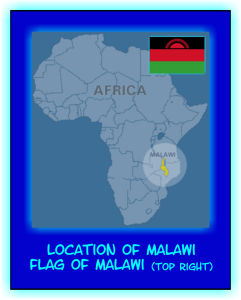 Malawi, is located in southeast Africa. It is bordered by Zambia, Tanzania, and Mozambique on the east, south and west. The country is separated from Tanzania and Mozambique by Lake Malawi. Malawi has a population of approximately 17,000,000. Its capital is Lilongwe, which is also Malawi’s largest city; the second largest is Blantyre and the third is Mzuzu. The country is also nicknamed “The Warm Heart of Africa”. Lake Malawi is the habitat of more species of fish than any other body of freshwater in the World. There are more than 1000 species of cichlids, Cichlids are among the most popular freshwater fish kept in the home aquarium. Here are three videos about William. You might need a tissues! Some of the videos might not be available in all areas and for all devices.